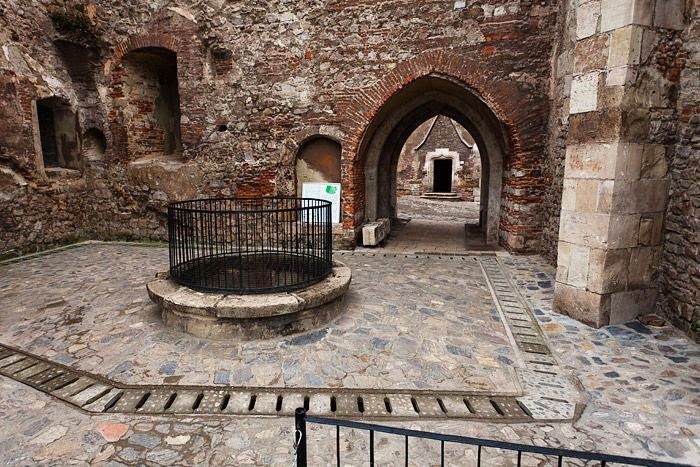 Romania, The country of Count Vlad Teppes Dracula. 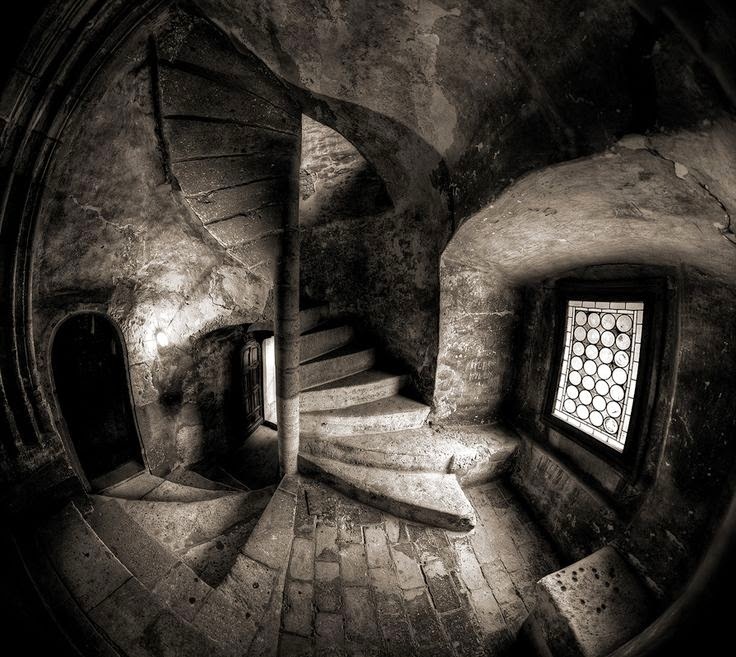 The country of werewolves, vampires, horror stories and fairytales. One of the most magnificent countries all over the world. And also one of the countries with great history which is unfortunately not studied at schools. Romania is a country of great beauty. 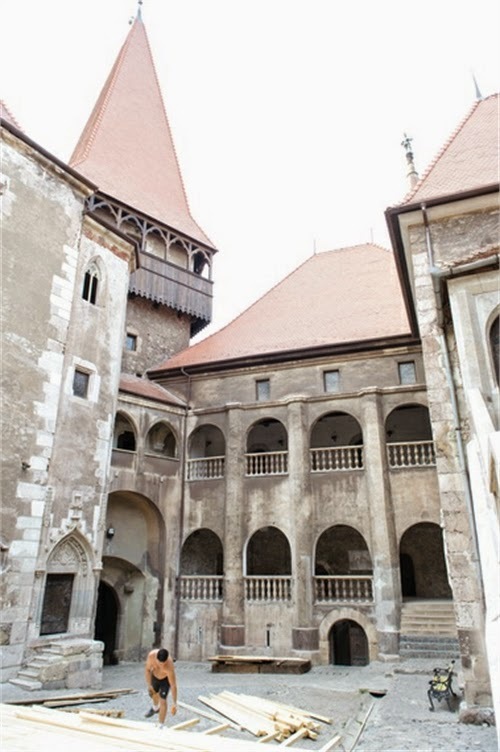 Transylvania is a tourist attraction not only for the folklore but also for the mystery that it hides. 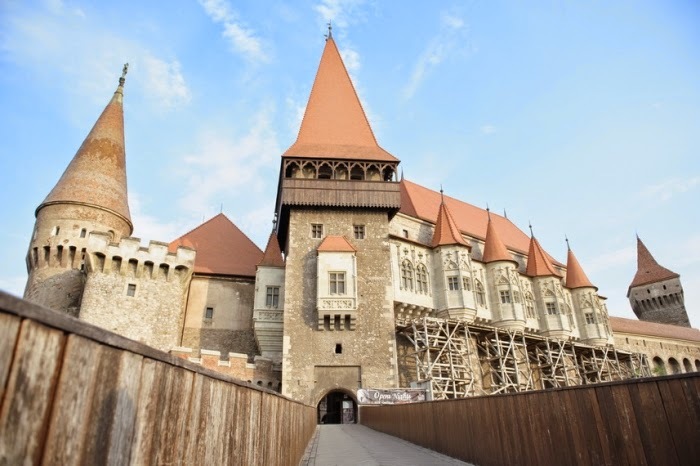 But there are many more attractions in Romania that you need to visit. 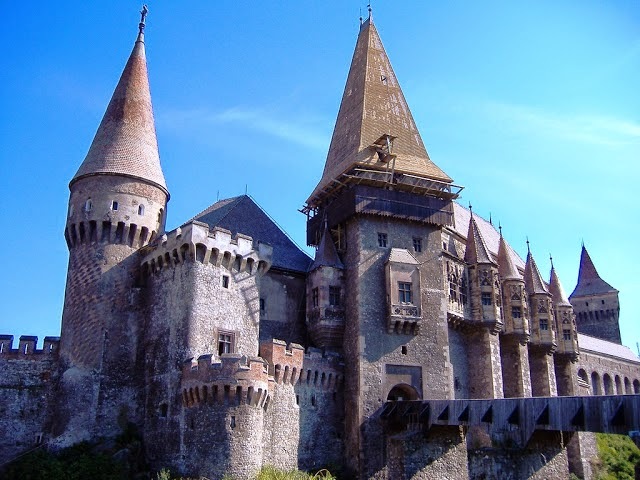 One of them is the Corvin Castle, a gothic renaissance castle in Hunedoara. 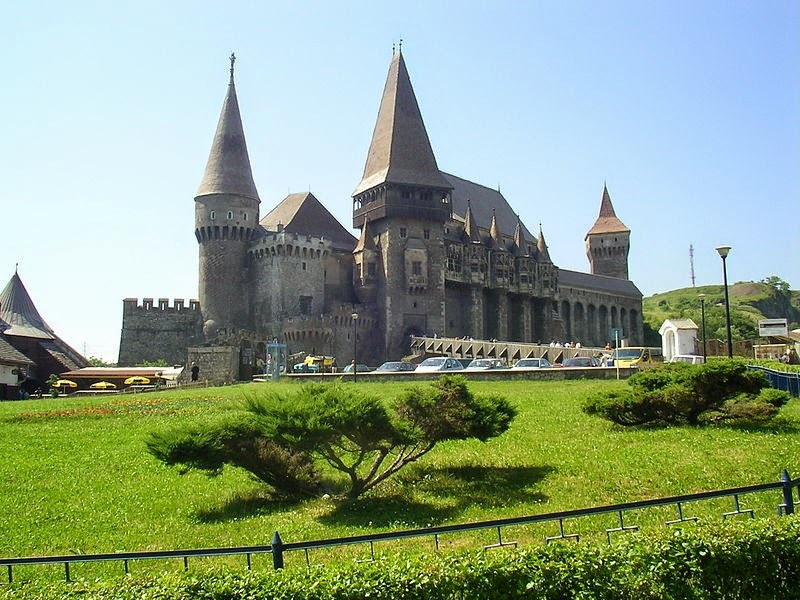 It is also known as Hunedoara Castle or Hunyad Castle. 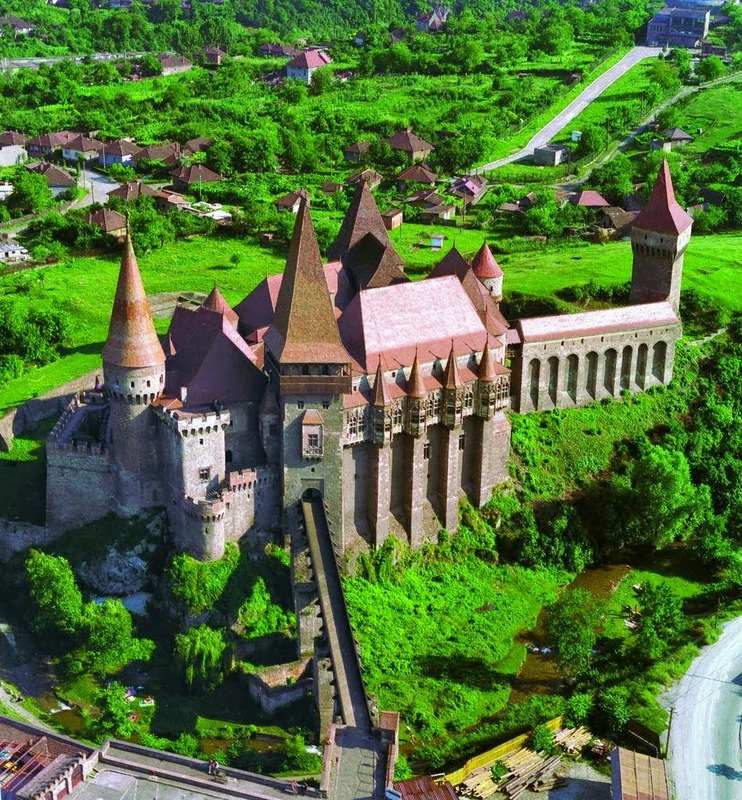 Corvin castle is of great historical value. 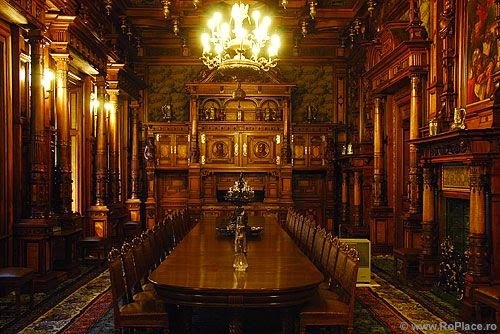 It was laid out in 1446 but it was given as severance in 1409 to John Hunyadi’s father, Voyk by Sigismund, the king of Hungary. 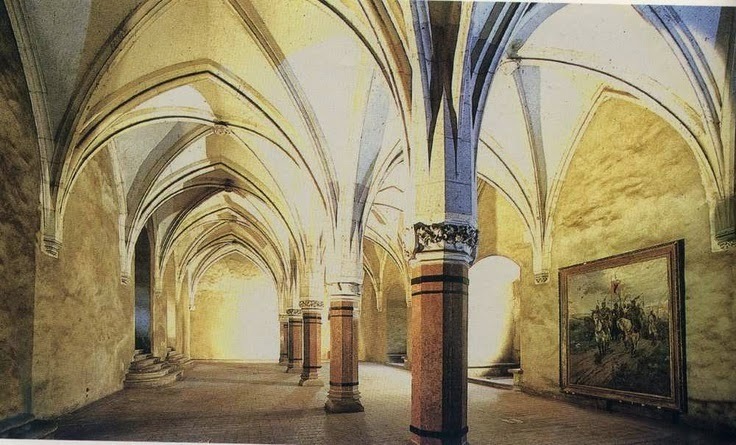 It is built in Gothic Style but also has many renaissance architectural elements. 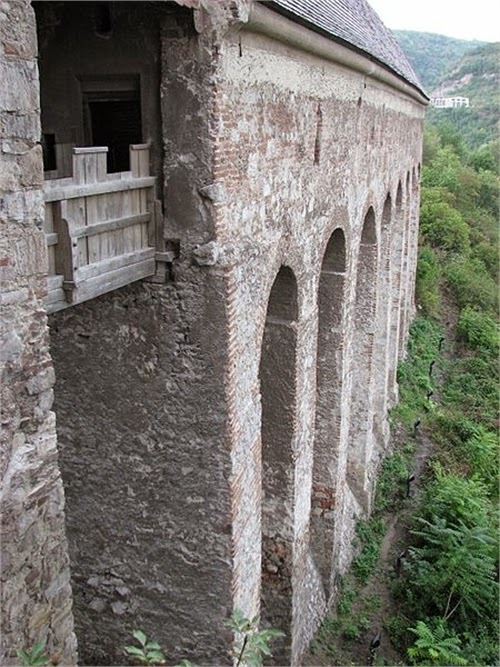 With many towers, many of which were used as prisons such us the Capistrano tower, the Deserted tower and the Drummer’s tower, tall and diversely colored roofs and many windows and balconies it is castle of great architectural interest. 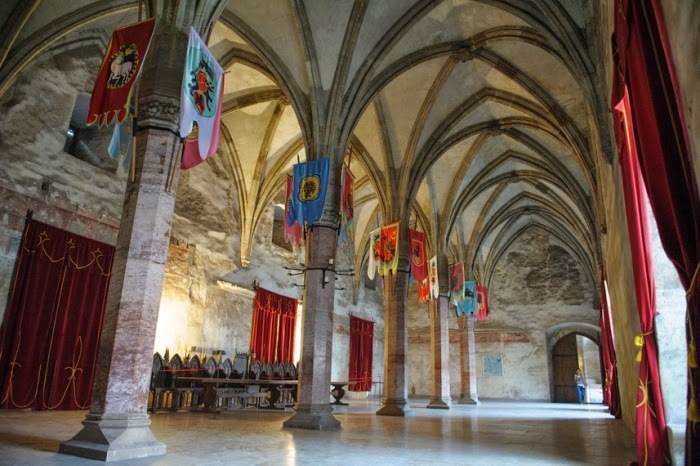 It also has three main large areas, the Knight’s Hall, the Diet Hall and the Circular stairway. 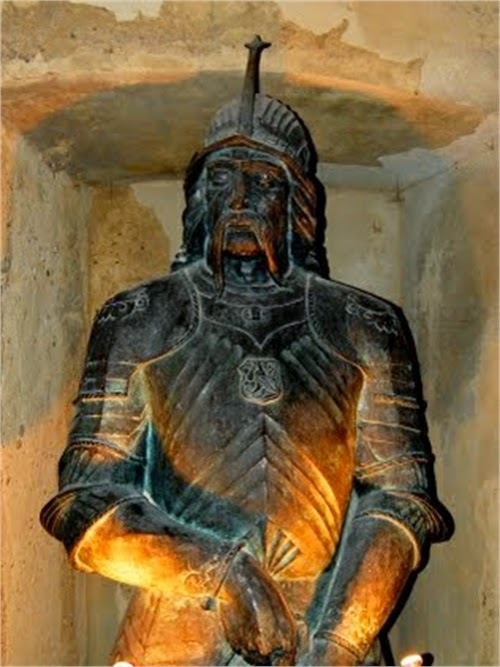 One of the most historical facts for the Corvin Castle was the 7 years imprisonment of Vlad III of Wallachia (Vlad Teppes, Vlad the Impaler, Vlad Dracula) after he was deposed in 1462. 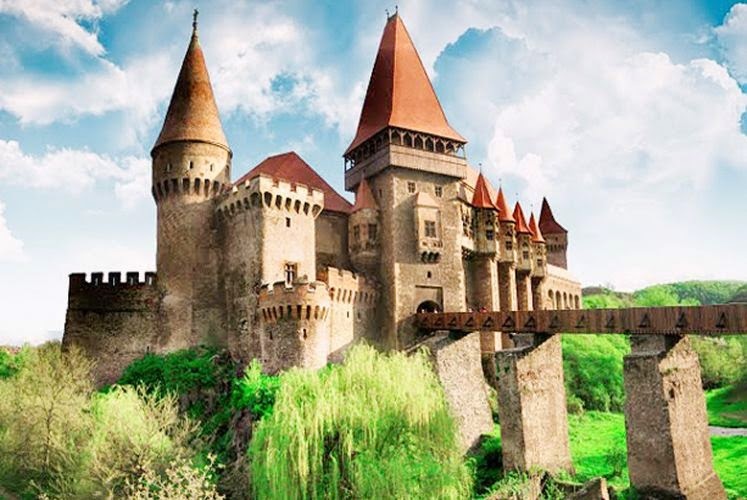 It is also sometimes mentioned as the source of inspiration for Bram Stocker, fact which is completely untrue, as Bram Stocker did not know of the Corvin Castle existence and history when he was writing his masterpiece Dracula. 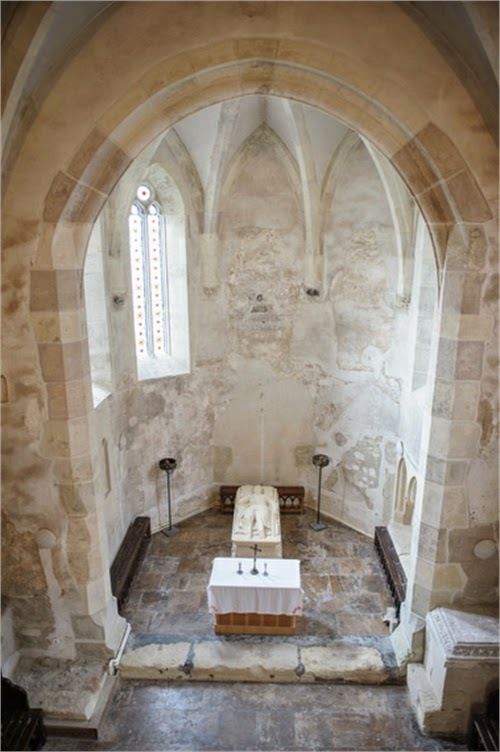 Last but not lest it is said to be a haunted place by many souls including the 12 Turkish slaves that dug the 30 meters deep well after liberty was promised to them if they reached water. The legend says that after 15 years of digging, they managed to complete the well and reach water, but their captors did not keep their promise. There is also an inscription on the wall of the well. Some people say that the exact meaning of the inscription is “you have water, but not soul” but many specialists say that after translating the inscription they have come to the conclusion that it means “he who wrote this inscription is Hasan, who lives as slave of the giaours, in the fortress near the church”. Whatever the inscriptions means one is for sure. 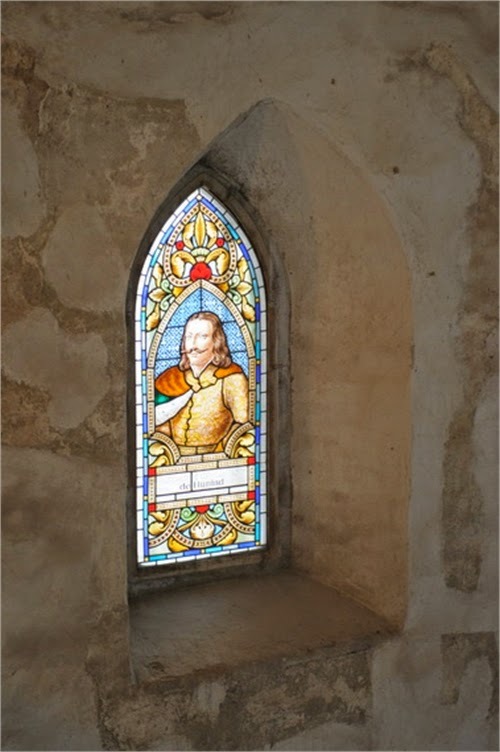 The castle is full of myths and an undiscovered history which awaits all lovers to discover.